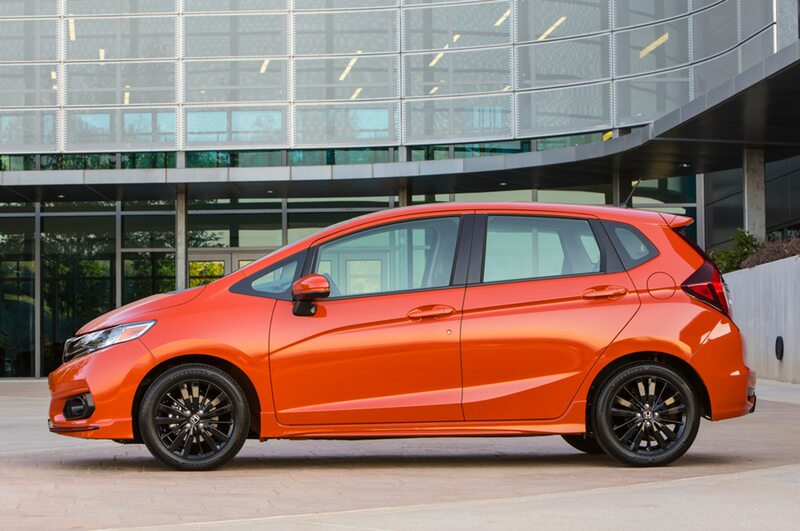 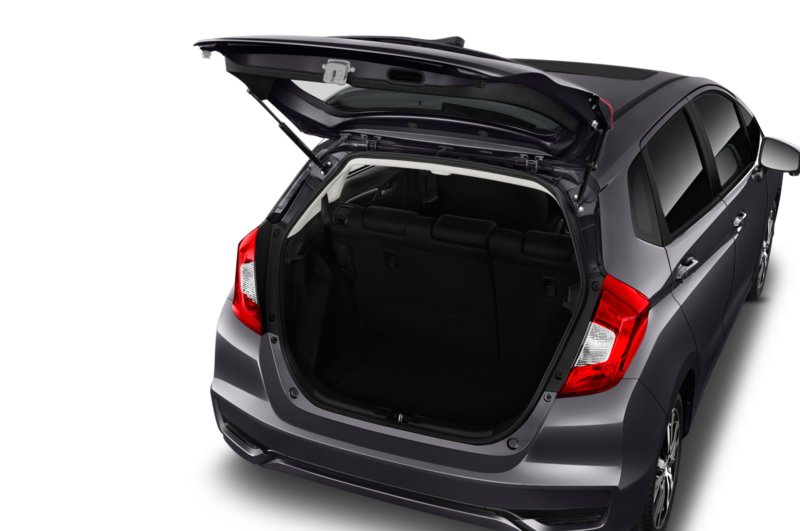 It seems Honda's subcompact will get a little more round. 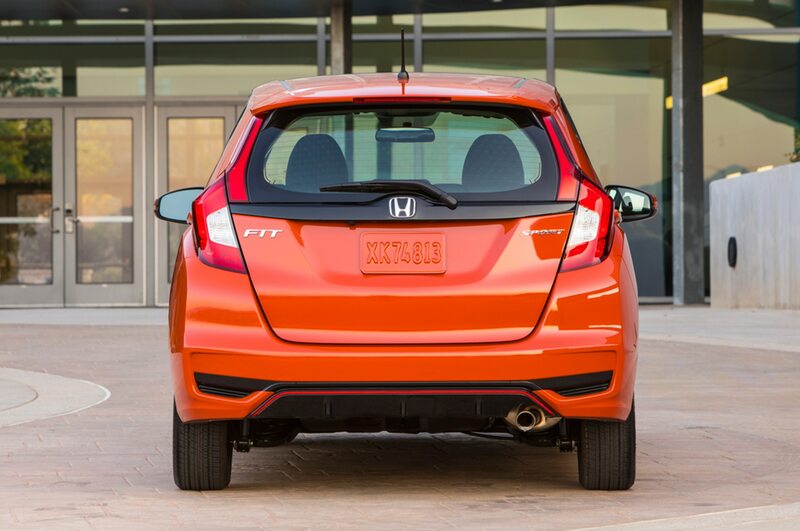 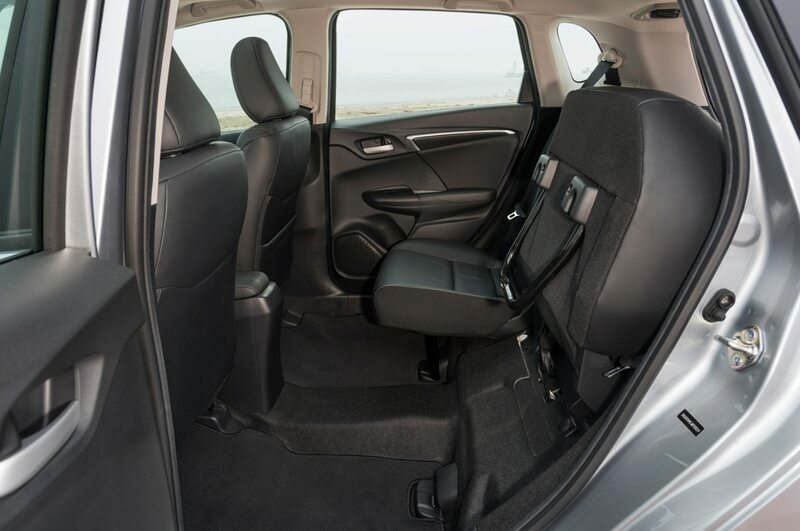 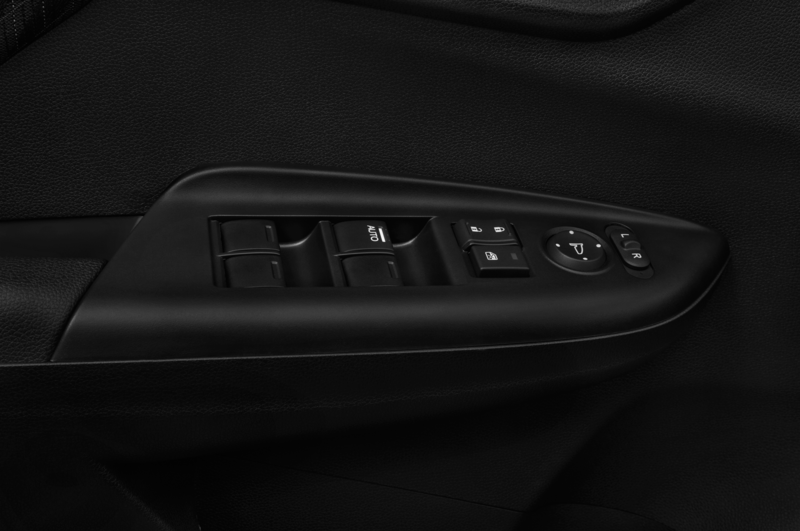 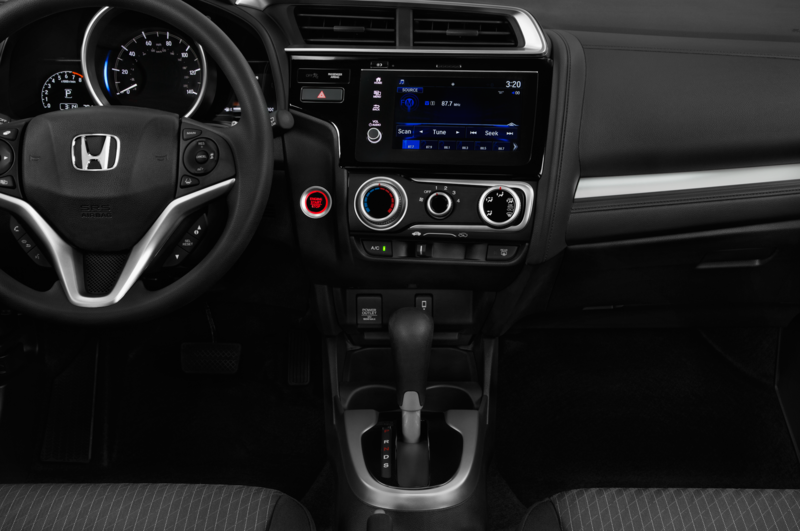 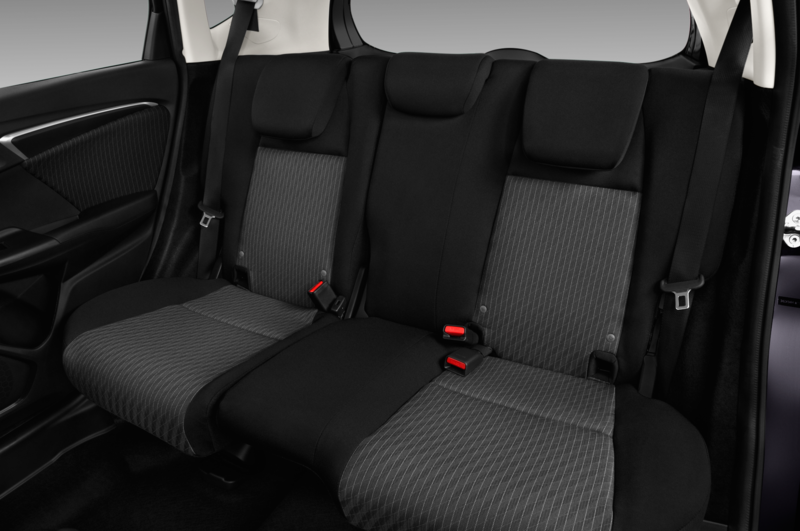 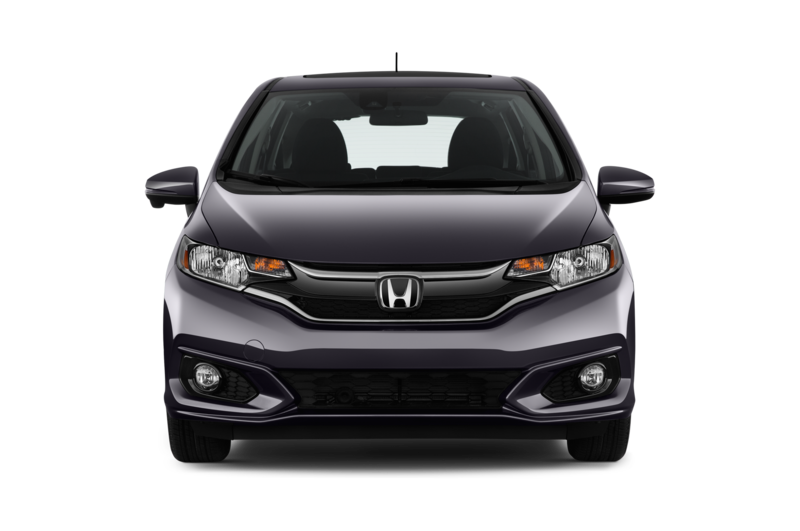 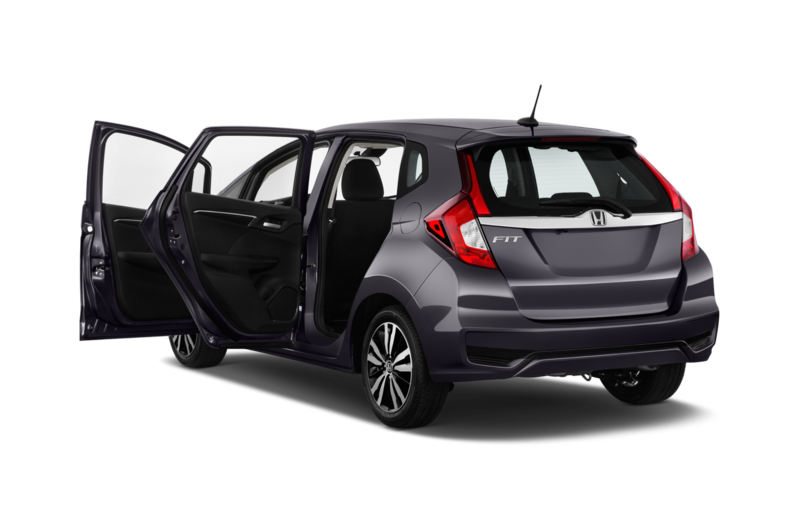 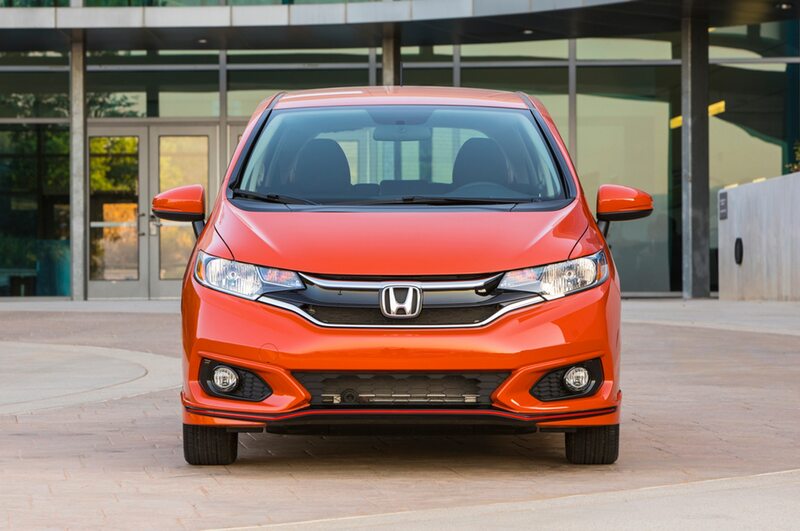 Ever since it first went on sale as a 2007 model, the Honda Fit has been one of our favorite small cars, and its combination of sporty handling, great fuel economy, and unmatched practicality has earned it a dedicated following. 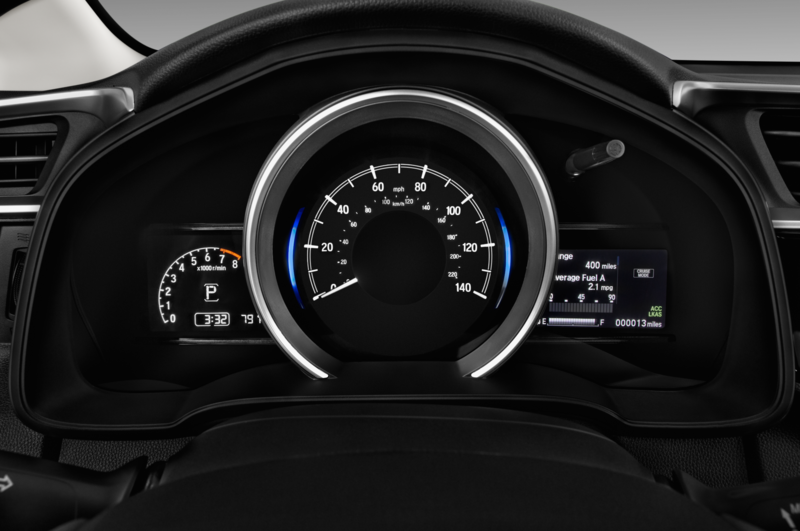 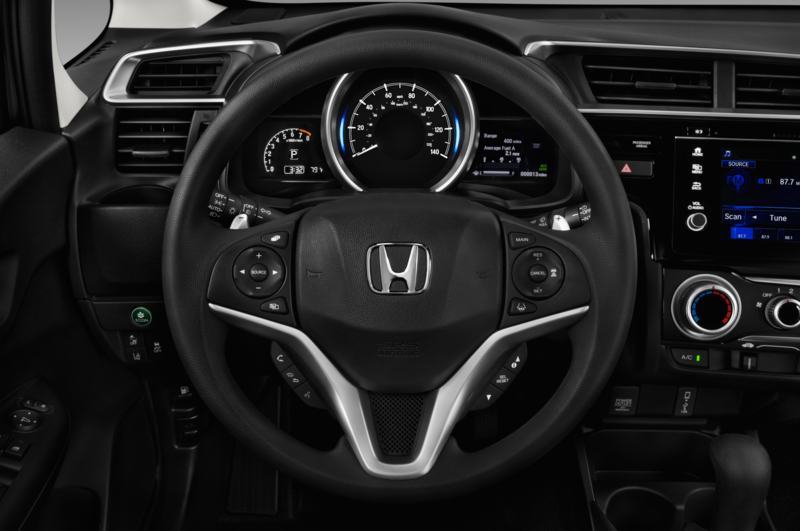 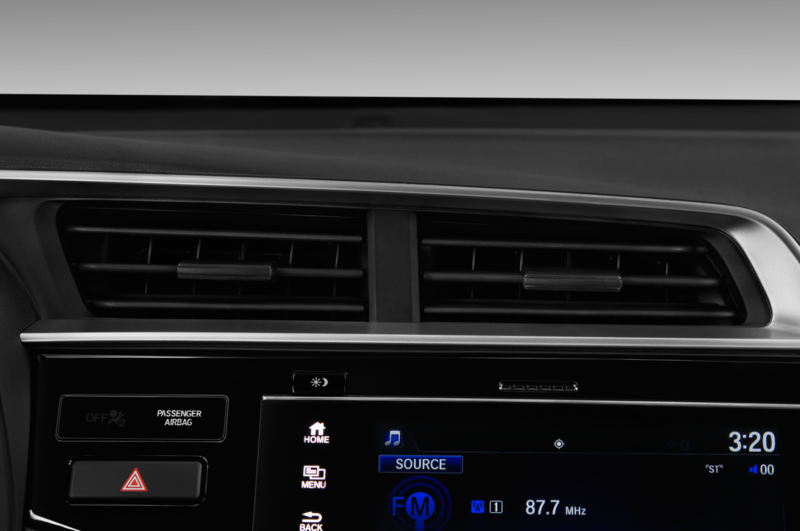 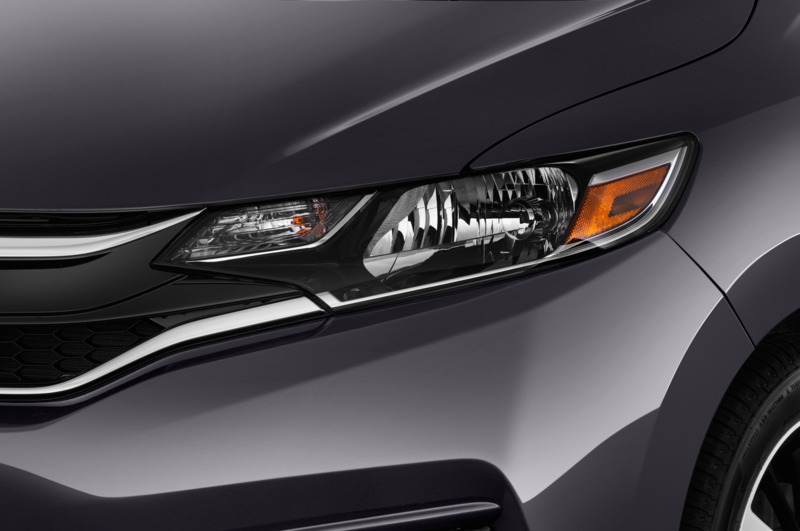 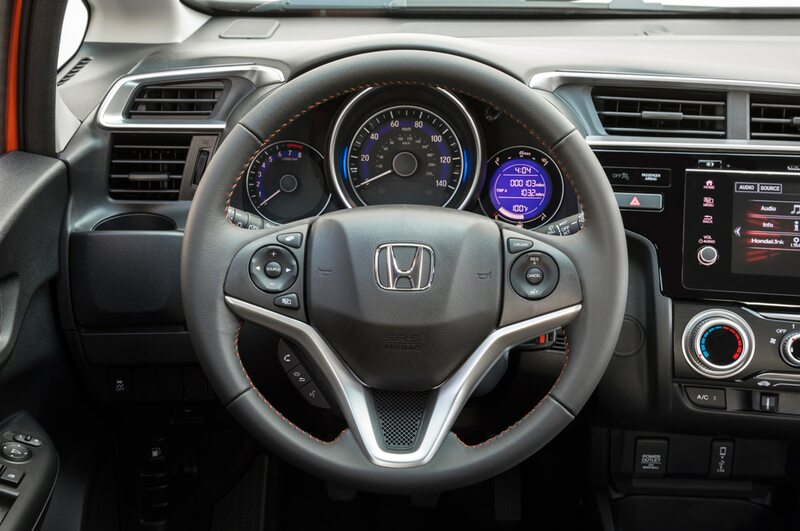 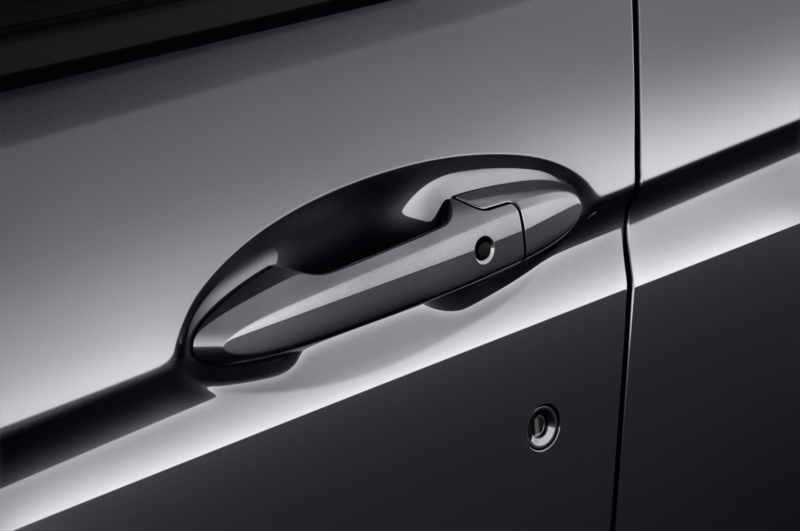 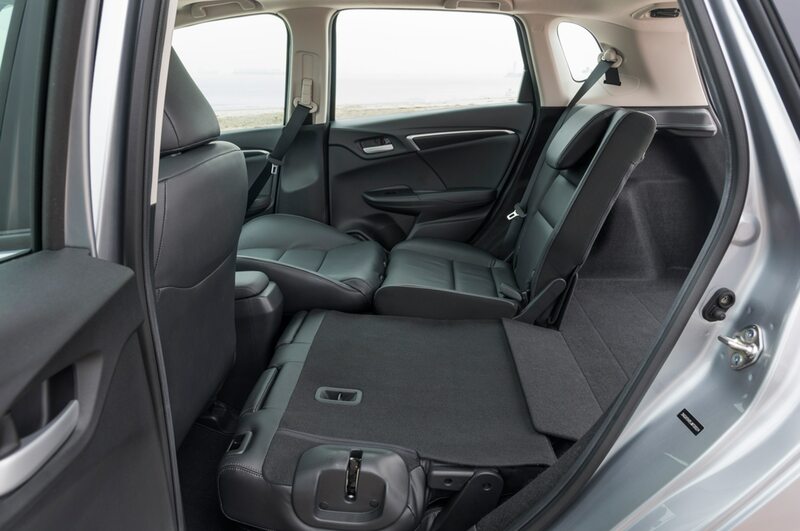 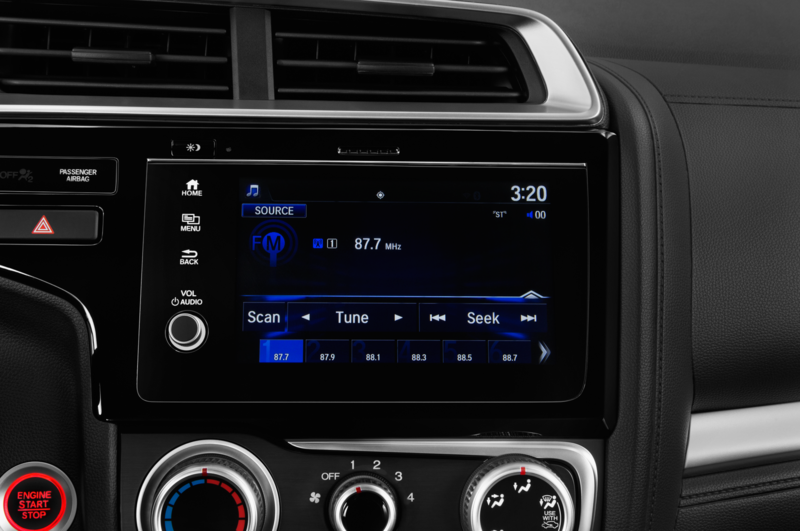 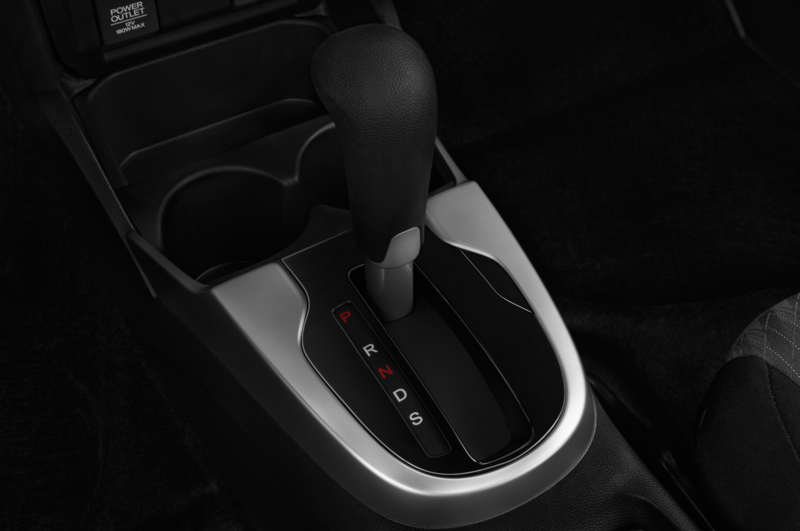 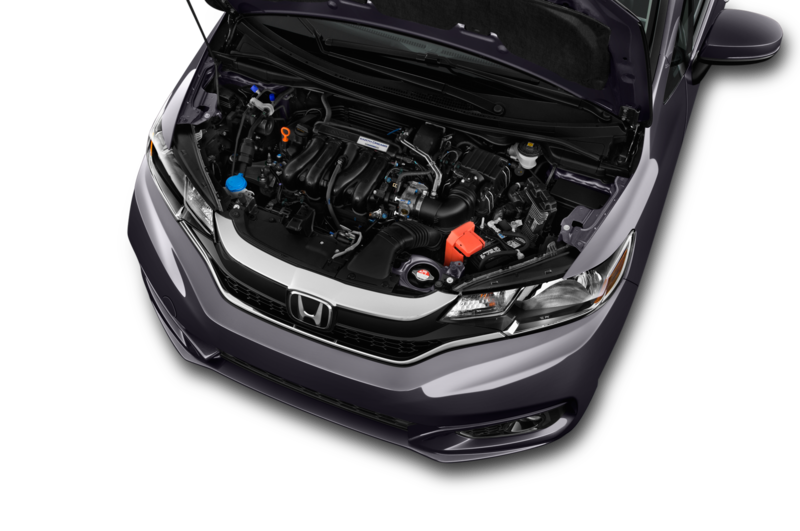 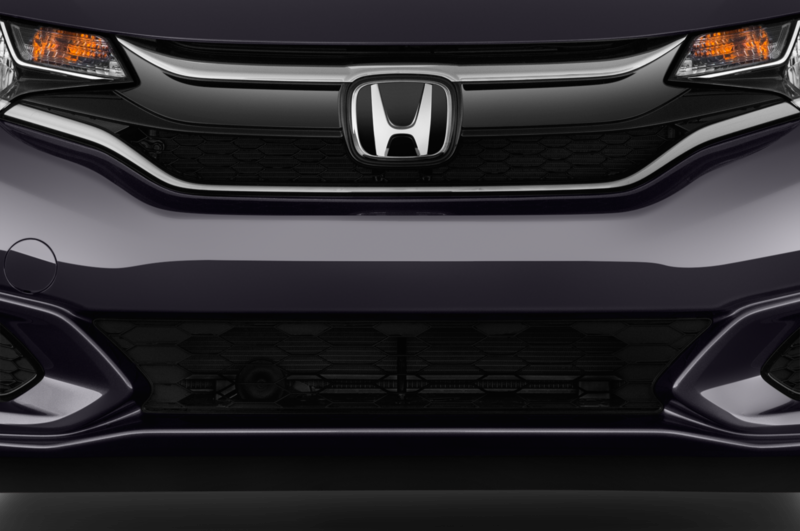 It was last redesigned for the 2015 model year, and we’re excited to see that Honda has another generation in development. 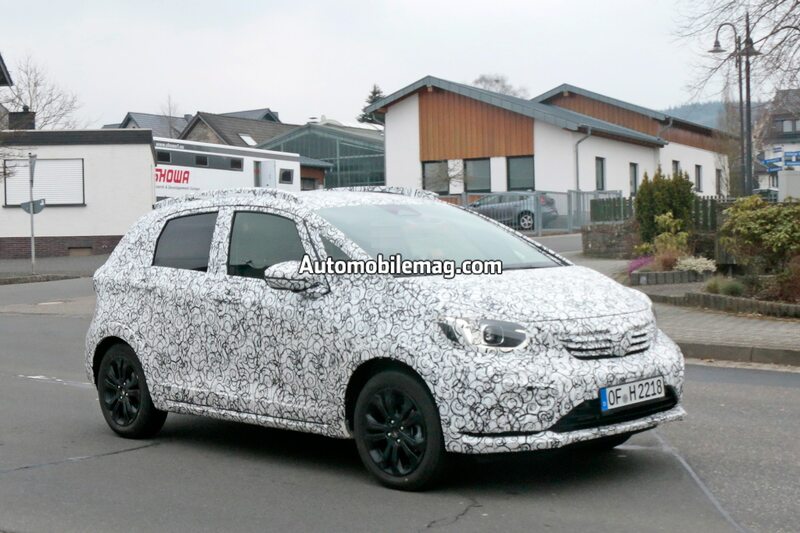 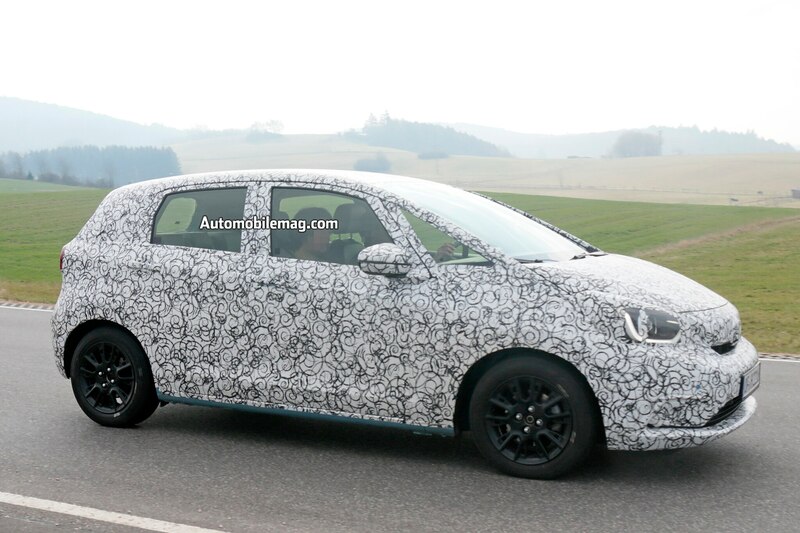 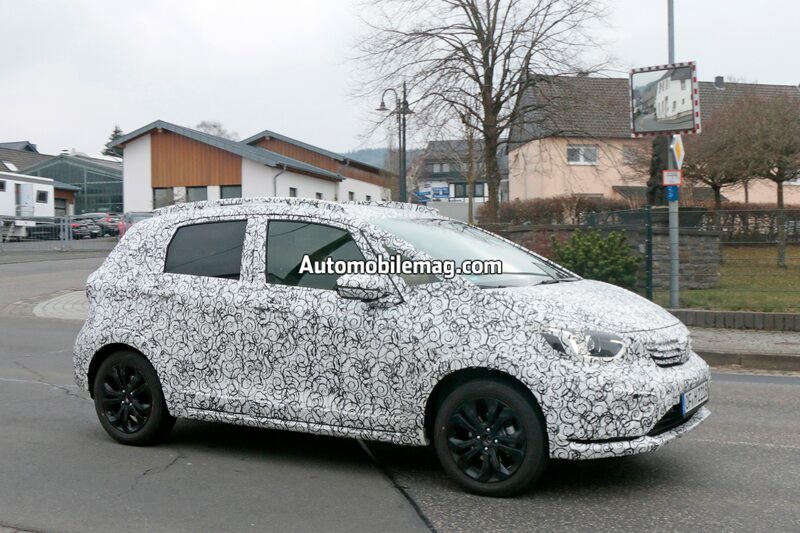 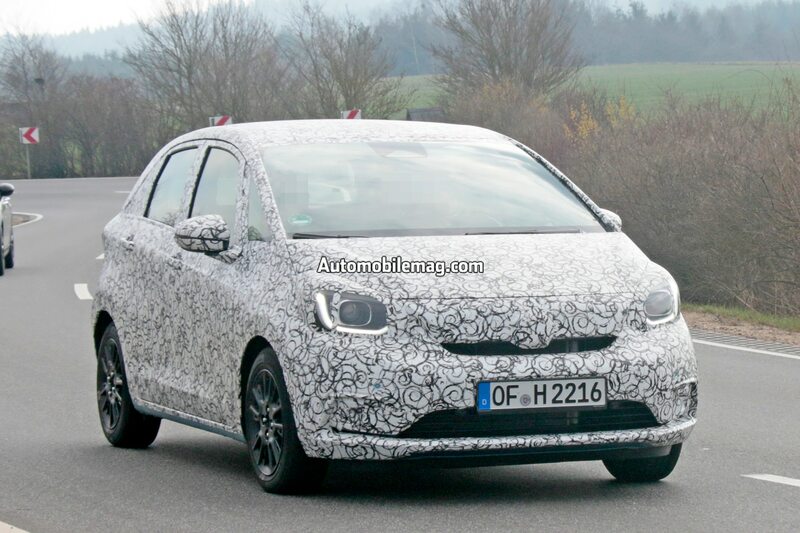 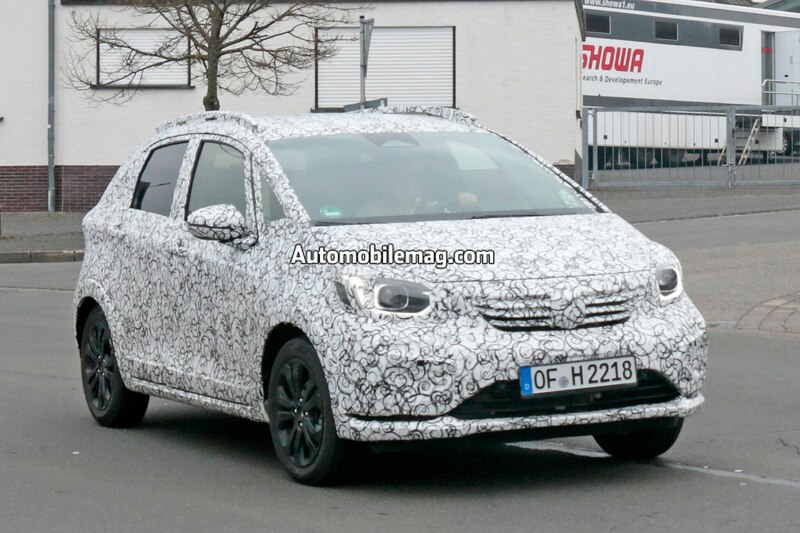 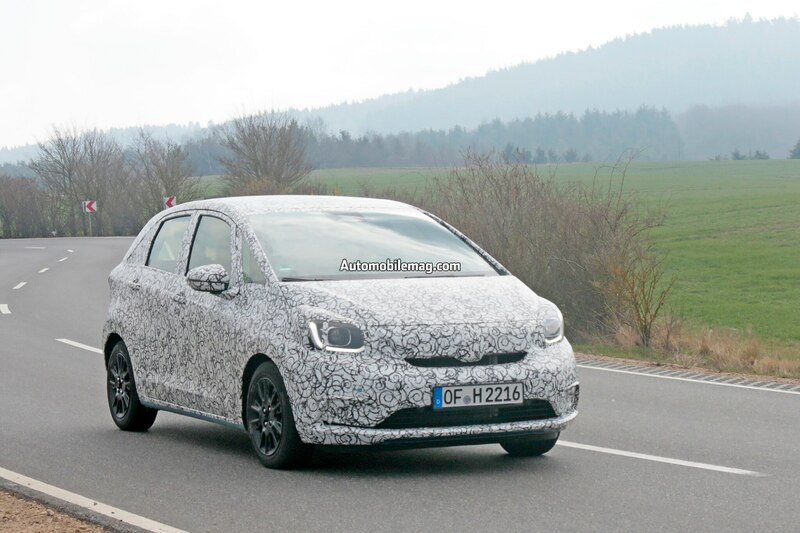 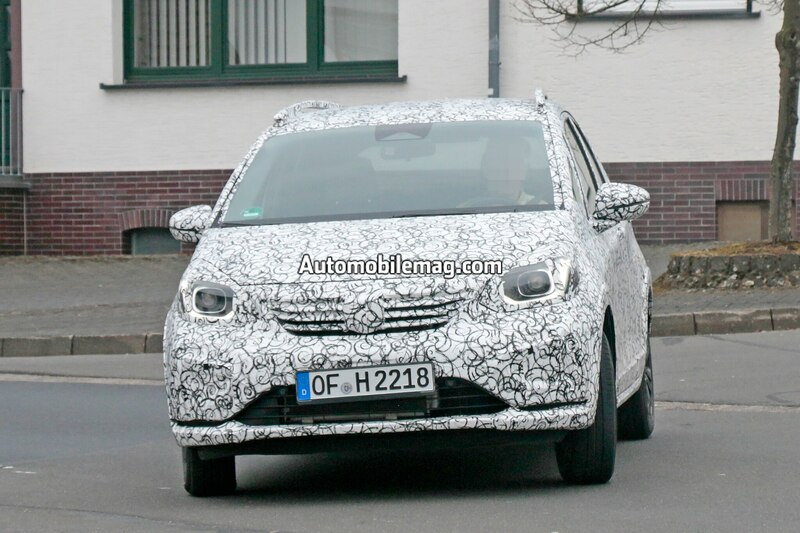 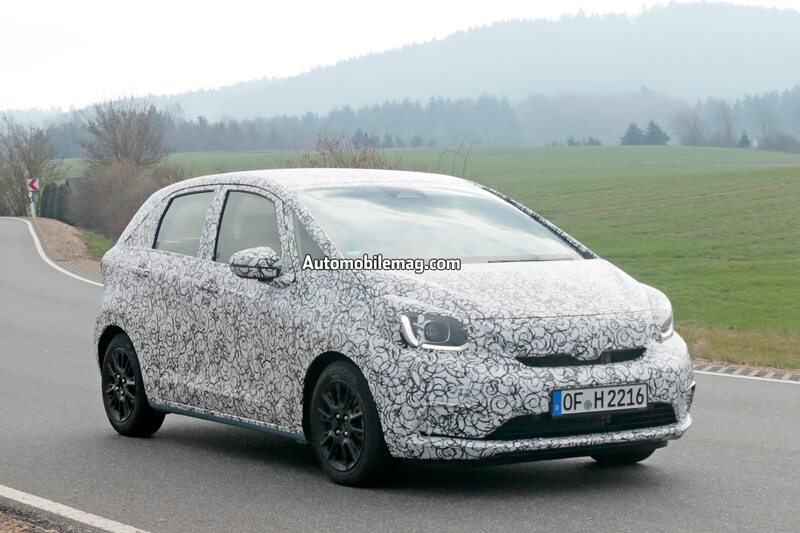 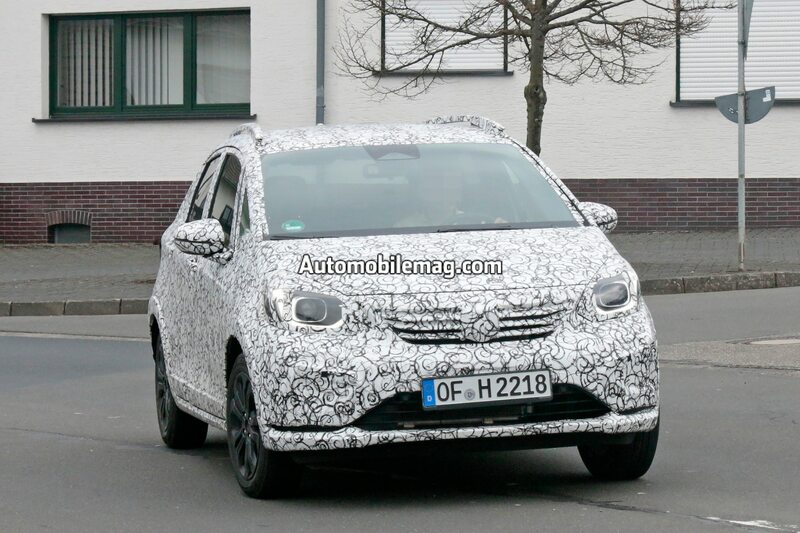 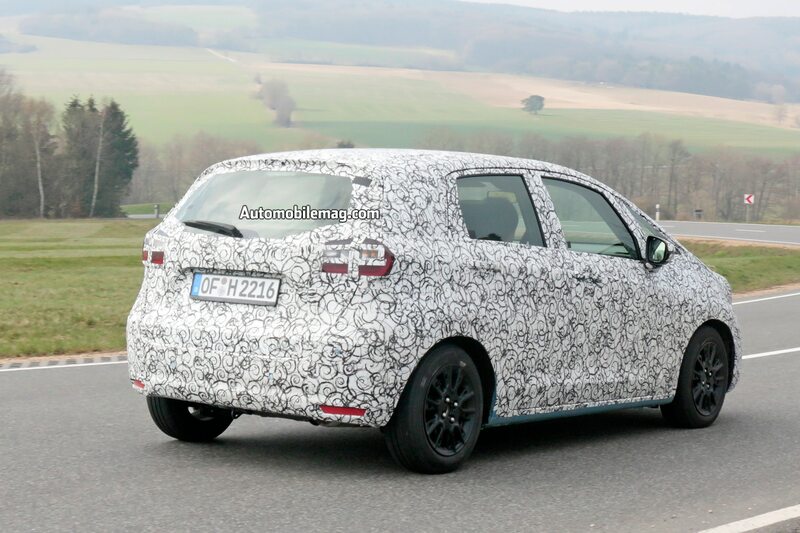 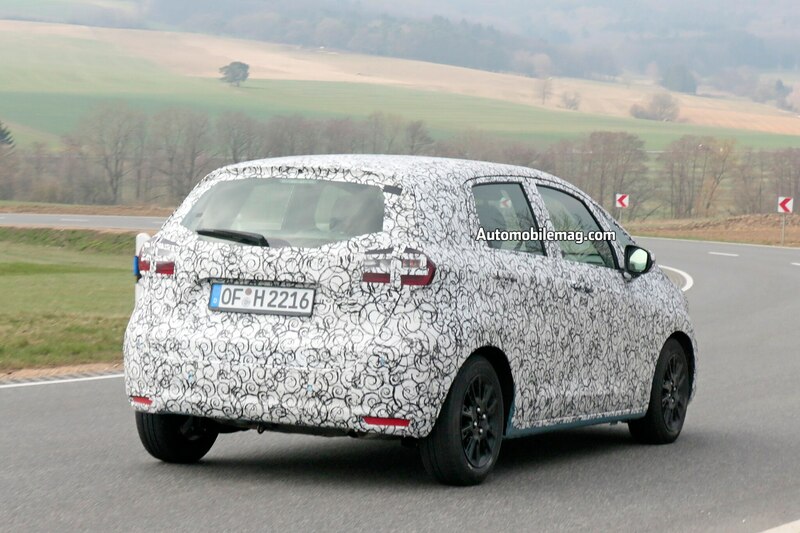 The prototype seen here was shot by one of our spy photographers in Europe, so it’s not technically the next-gen Fit. 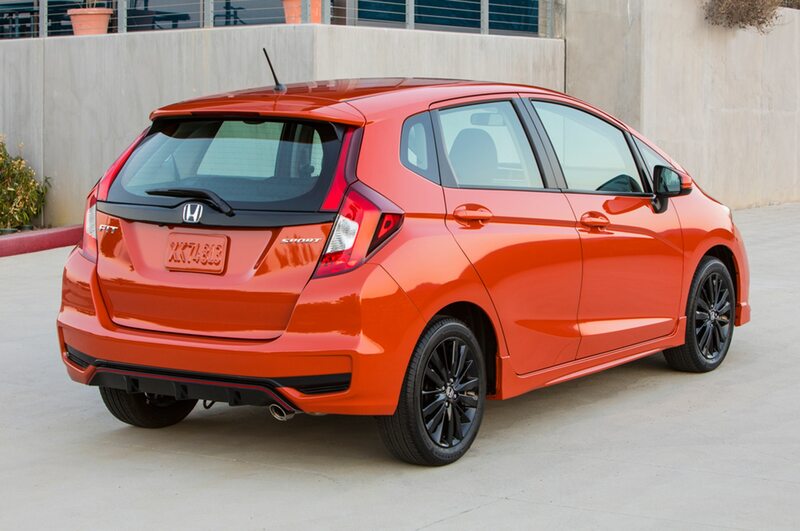 Over there, they call it the Jazz, and there are no guarantees that our version will be exactly the same as Europe’s. 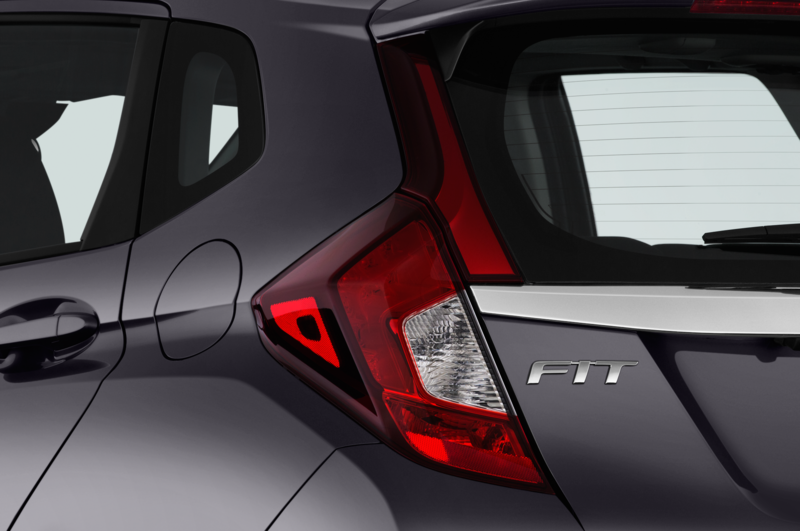 Design-wise, there shouldn’t be any significant differences between the two cars, however. 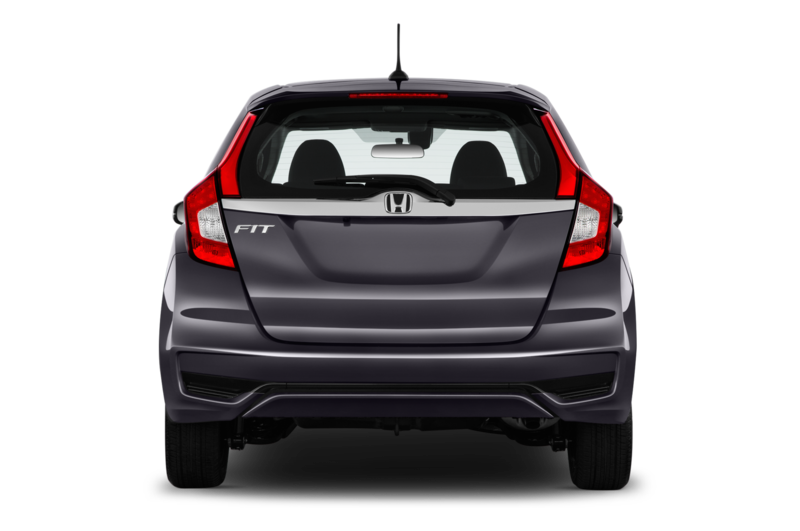 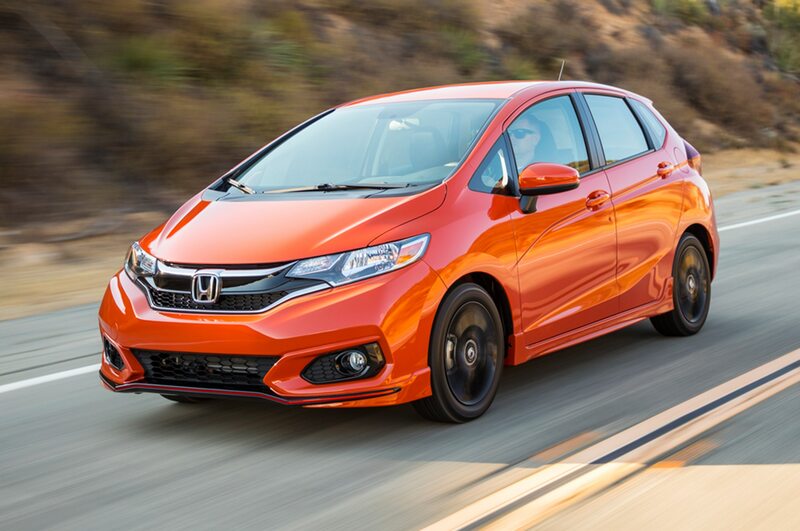 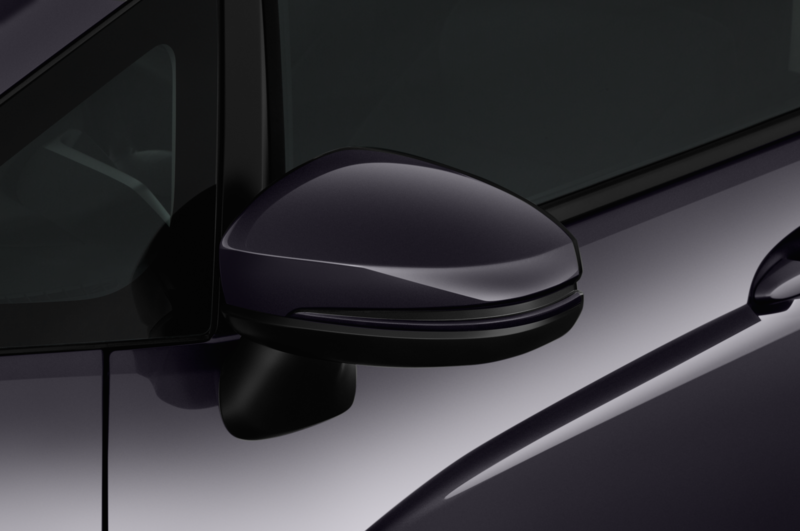 As you can see, Honda won’t be making any radical changes to the shape of the next-gen Fit. 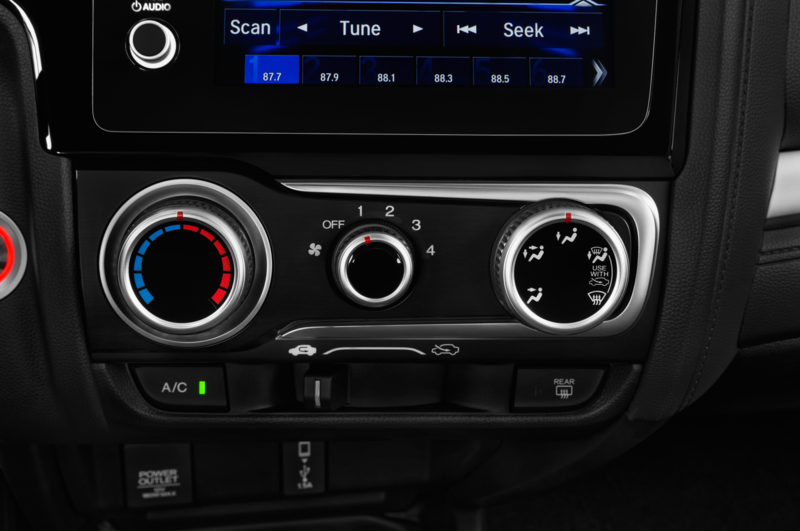 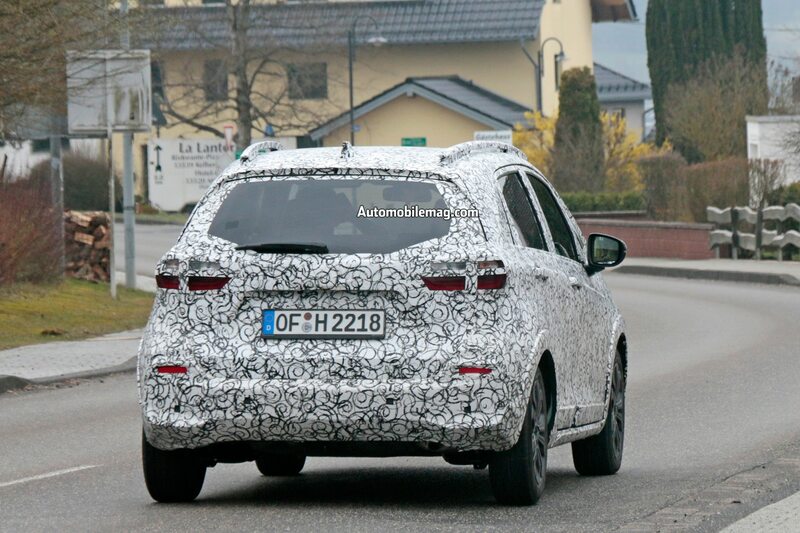 It’s still a small hatchback with a steeply raked windshield and an A-pillar that extends far toward the front end, although the overall design appears to have gotten rounder and perhaps a little stubbier. 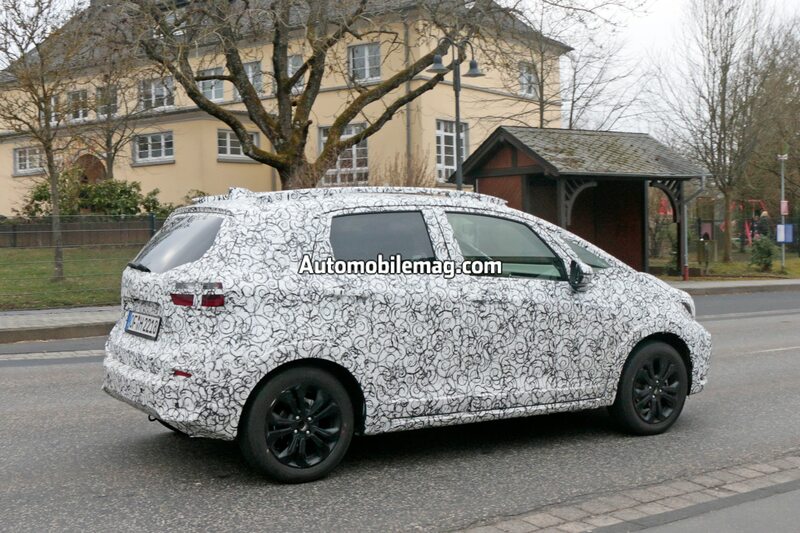 Look closely at the headlights, and it appears the housing shape will actually be more angular than it looks like at first glance with the camouflage in place. 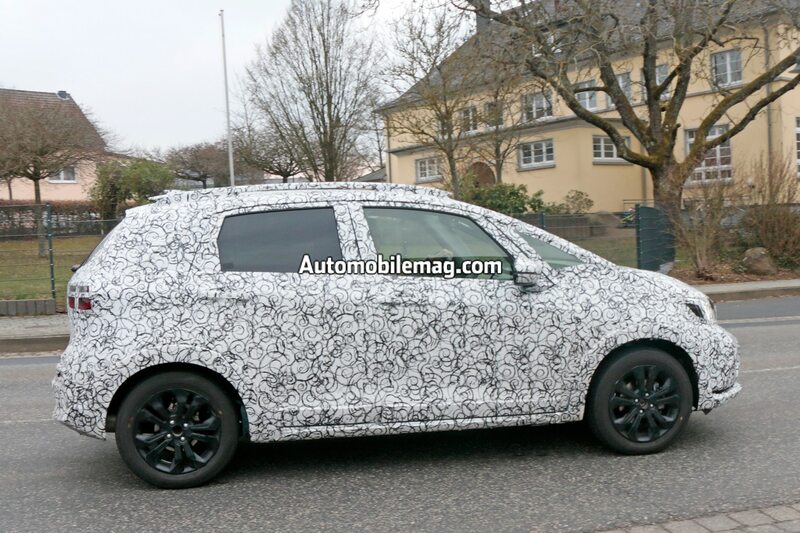 If you look through the photos, you’ll also notice that there are two different Fit prototypes here. 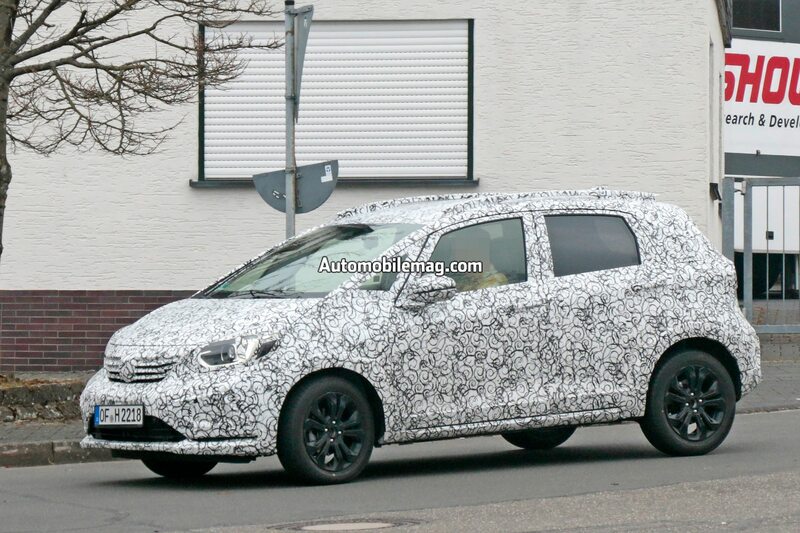 The one with the simpler grille sticks to the basic Fit formula, but the one shown here appears to be some sort of crossover-fied Fit, complete with flared fenders, door sills, and a roof rack. 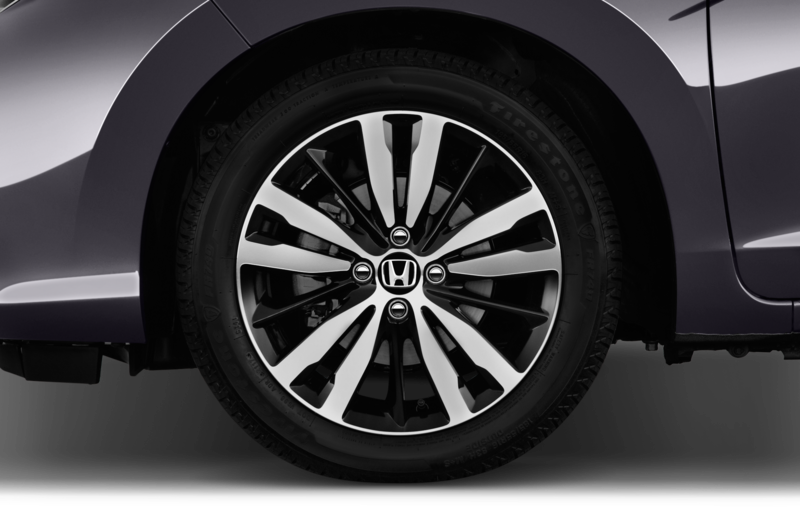 We’re not sure what Honda is planning here or if this version (could it have all-wheel drive?) 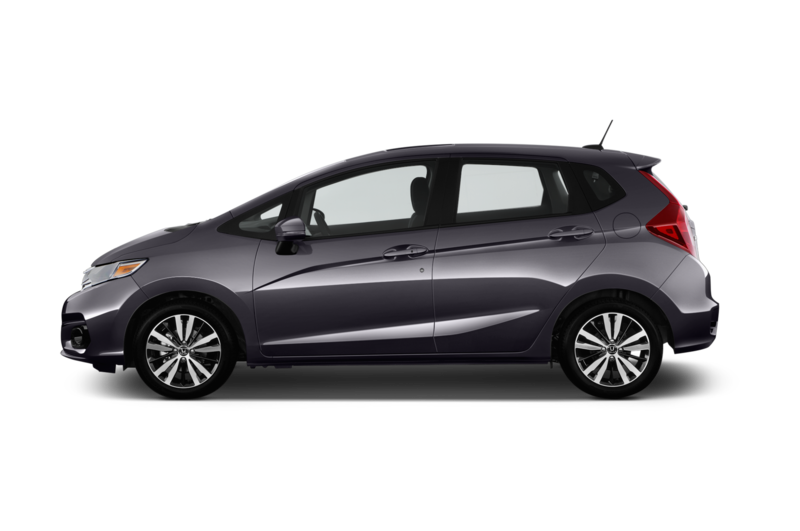 will even come to the U.S., but it would make sense given the similar approach by other manufacturers (see: Chevrolet Spark Activ). 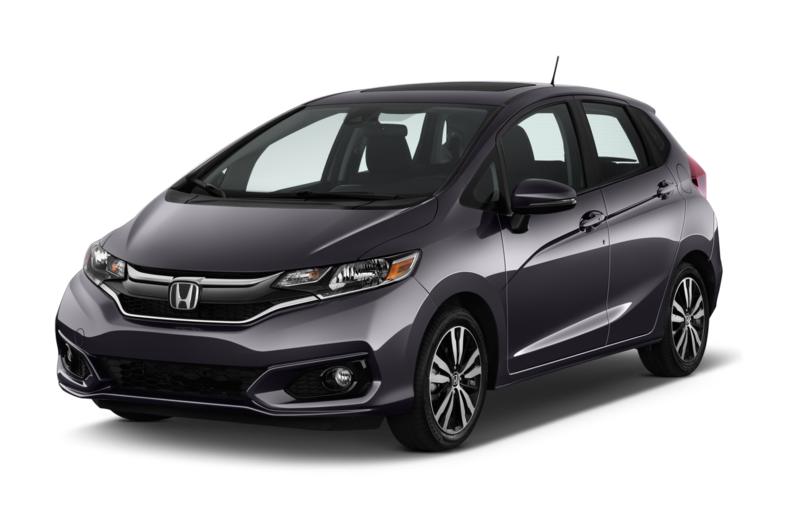 There’s a good chance Honda will offer a hybrid version of the new Fit, as well as a fully electric version, in global markets. 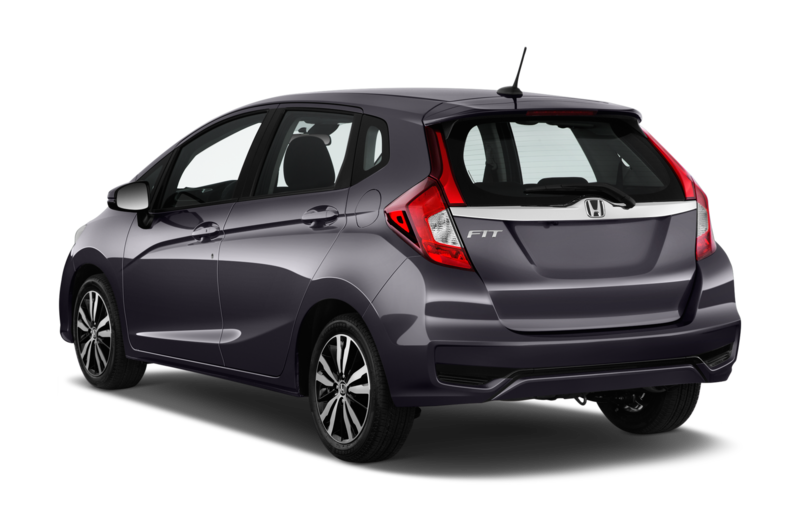 It remains to be seen if Honda will sell more than one version of the Fit here in the U.S., though, as small car sales are much lower in our neck of the woods than in Europe.